With the fall season coming up, all of the major brands are getting their boots painted up to stand apart as the weather turns colder and the pitches get muddier. 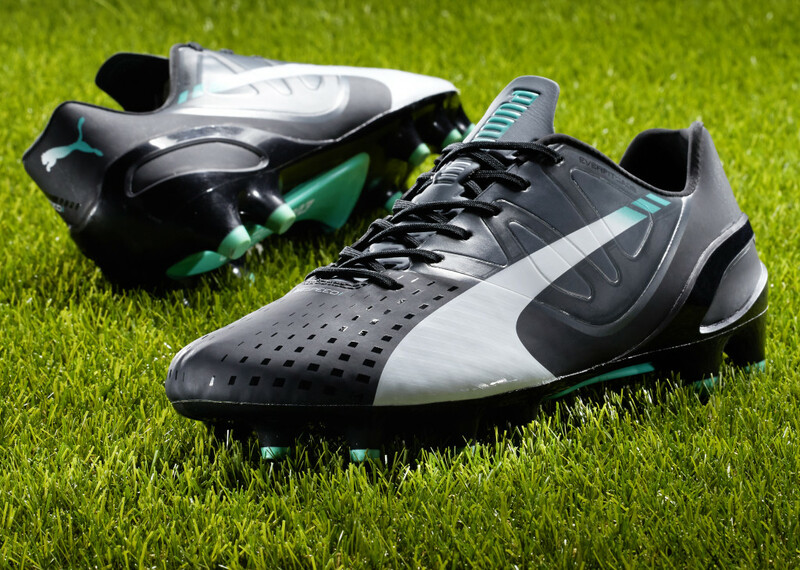 For Puma, it means it is time to give the evoPOWER and the evoSPEED a new look. 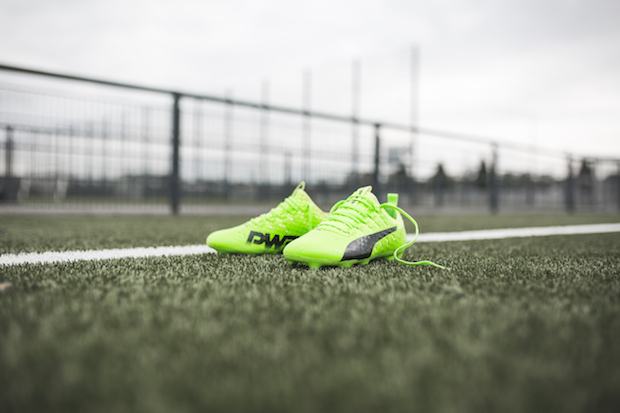 Instead of slapping both with the hi-vis colors that most brands prefer during the winter months, Puma has only given the evoPOWER a bright colorway. The evoSPEED has, instead of getting an eye-searing treatment, been given one of the classiest colorways of 2014. 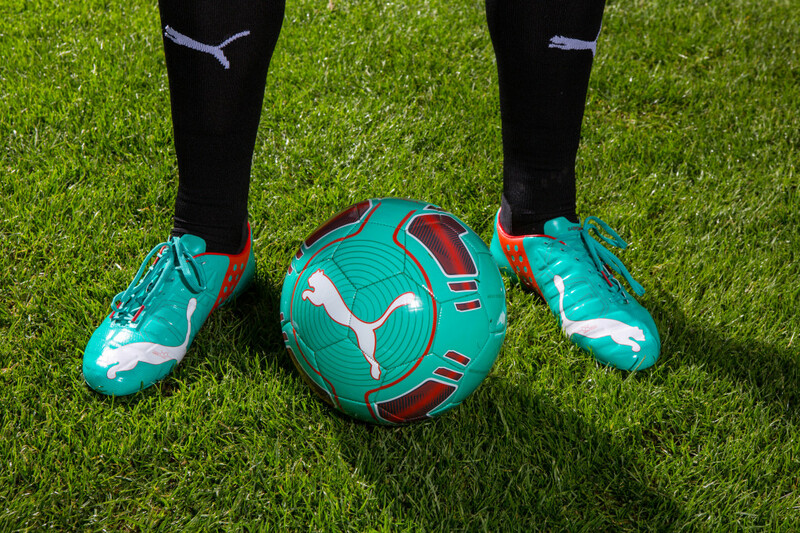 The synthetic evoPOWER (one of the last few years) has been given a pool green/white/grenadine colorway that seems like only a colorway that Puma could slap on some boots. A boot that was debuted by Fabregas against Manchester United, it feels like it could sit next to the launch colorway of the evoPOWER and be seen as a bit of a collection. With rumors of a new evoPOWER in the works, we have to wonder how many more colorways we will be seeing of the current model. 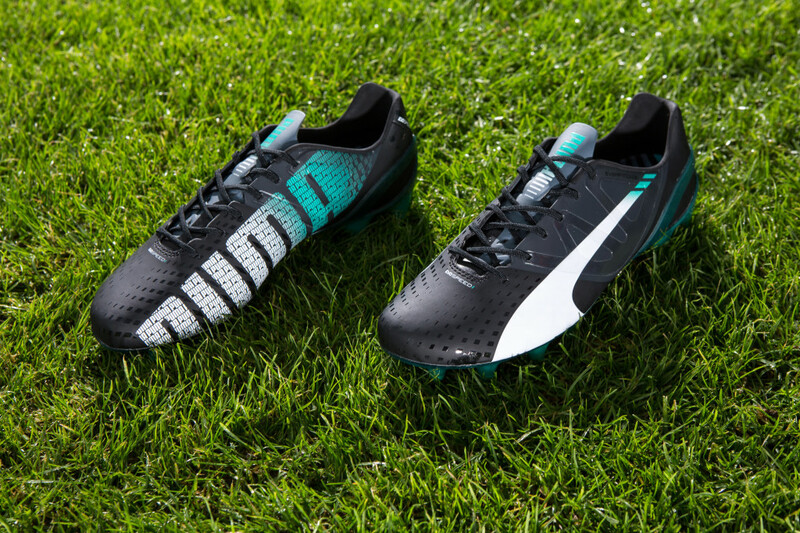 However, it will be difficult for many boot fans to move on beyond an extremely impressive overall boot release from Puma. 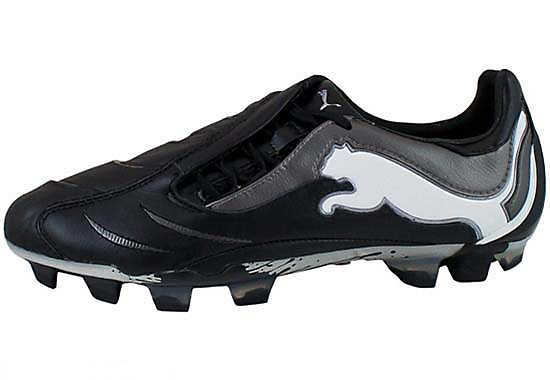 Considering their current silos on the market and all the quality therein, it is difficult to remember a time when all of the Puma boots available were all of such a high caliber. 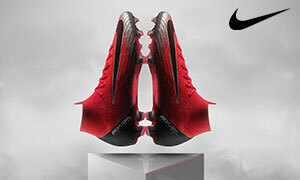 As we mentioned in the beginning of the post, the new evoSPEED colorway stands in stark contrast to the evoPOWER. 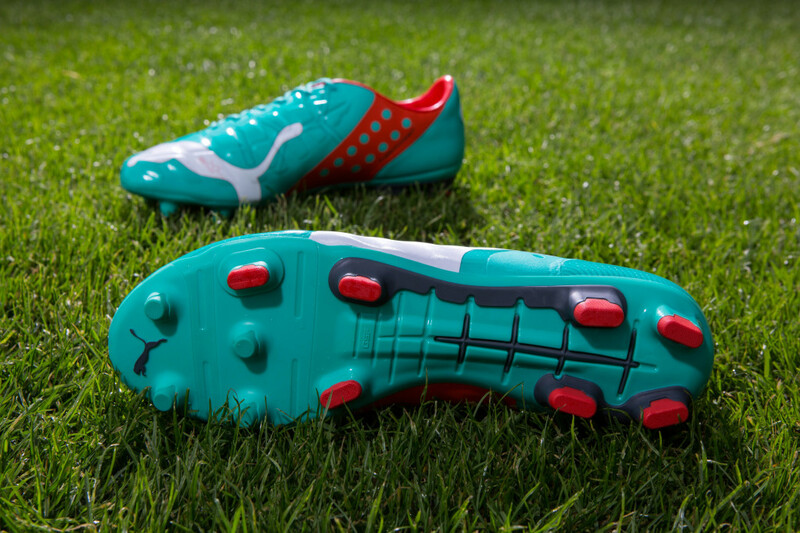 For Puma’s speed boot, the cat has decided to opt for something much classier. A mostly black boot with white accents, the only flash of true color comes from some splashes of teal on the upper and soleplate. While Puma may be known for some of the more audacious boots from the last decade, they can certainly piece together a darkly colored boot well (the blackout evoPOWER, the launch evoSPEED 1.2, and countless others). The Instep has reviewed both the synthetic evoSPEED and both current versions of the evoPOWER, but we are still a few days away from the leather evoSPEED getting a finished review posted up. Still, after a few weeks of testing, I feel very safe in saying that the leather evoSPEED is definitely worth your time. If a fresh paint job was the only thing keeping you from jumping over to the Puma bandwagon, then hopefully the Cat has given you something that you can really sink your teeth into with both of these releases…we know we are definitely on board!